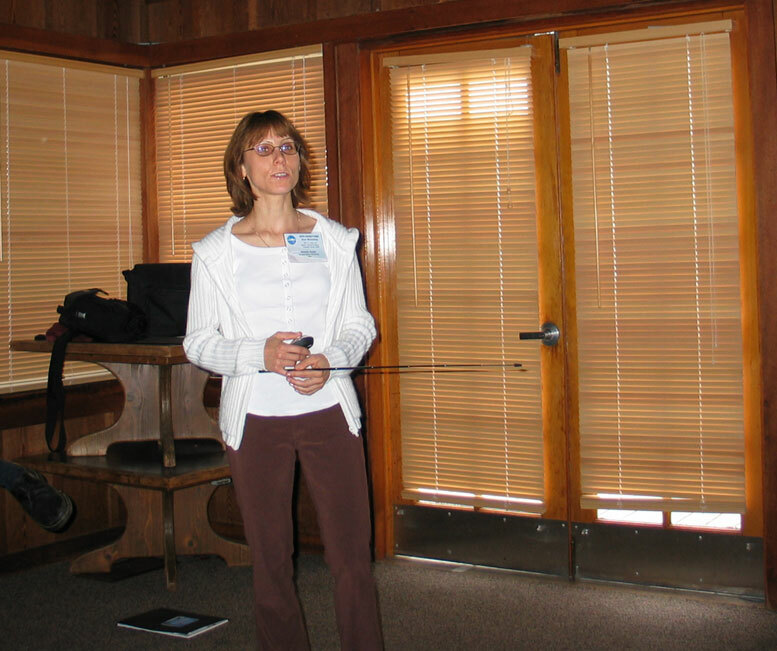 Dr. Natalie Perlin joined the University of Miami’s Center for Computational Science in January 2014 as a Senior System Analyst, sharing a Scientist Position at the Rosenstiel School of Marine and Atmospheric Science. Prior to joining the University of Miami, Dr. Perlin worked as a Research Associate at the College of Earth, Ocean, and Atmospheric Sciences at Oregon State University. Dr. Perlin has extensive experience in using diverse computer systems for scientific research in the area of numerical modeling of atmospheric and ocean processes, numerical analysis, visualization tools of scientific data and has been involved in computer modeling and scientific programming since 1995. She also has experience with parallel computing, system management, and development of coupled Earth System Modeling applications. Dr. Perlin received her PhD in Mesoscale Meteorology at Tel Aviv University in 2001, and her Masters in Engineering Meteorology at Russian State Hydrometeorological University in 1993.